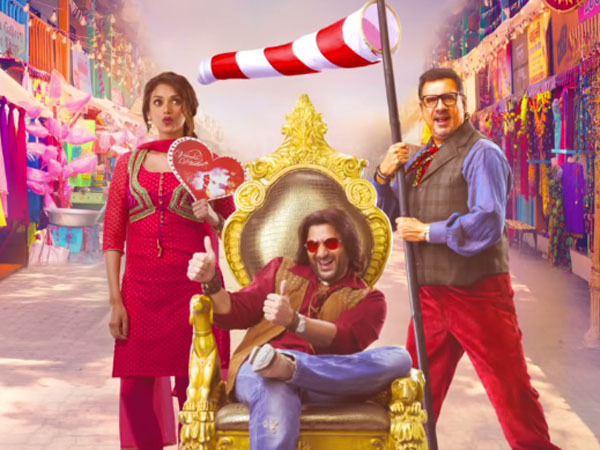 The Legend Of Michael Mishra 3rd / 4th Day Box Office Collection Total Earning :- Well, The Legend of Michael Mishra is recent release comedy Bollywood movie. The movie is all about comedy and humor or you can say that full of non scenes story. The fact is this movie is not that good as expected by the people. Also, from the very first day of release this movie getting mixed word of mouth. Critics saying the mixed word of mouth for the movie and I am not that sure about the good collection of the movie. The film features Arshad Warsi in the key role of Michael Mishra, Aditi Rao Hydari is playing role of the love interest of Micheal as Varsha Shukla. Boman Irani is playing an important supporting role in the movie. 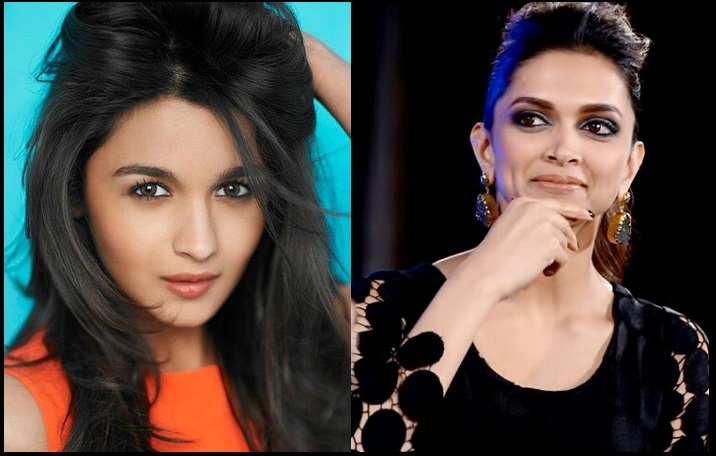 Also, the movie directed by the newcomer Manish Jha and Produced by Kishor Arora, Shareen Mantri Kedia. Manish Jha himself also panned screenplay of the movie. As per the box office report this movie is getting mixed word of mouth from the people who watching it. The worst part is scripting is so weak in the movie even I didn’t like a bit work of writers. This movie is total disaster for the audience as well as for the cast and crew. Well, the movie opened up with the 15% occupancy only. The box office collection of the first day was below than expectations of the makers. The movie managed to collect only 1.20 Crore from the very first day of release. Sounds like that the people have no Mood to watch this romantic comedy movie. The story of this movie revolves around a half minded Kidnaper. Just because this movie collected lot of controversies before the releasing of the movie that’s it made out more than 5.00 Crore from the first weekend of release. As per the Critics Point of view this movie will not make more than 10.00 Crore from the box office. Audiences are advanced now days and they want to be the part of good entertainment.